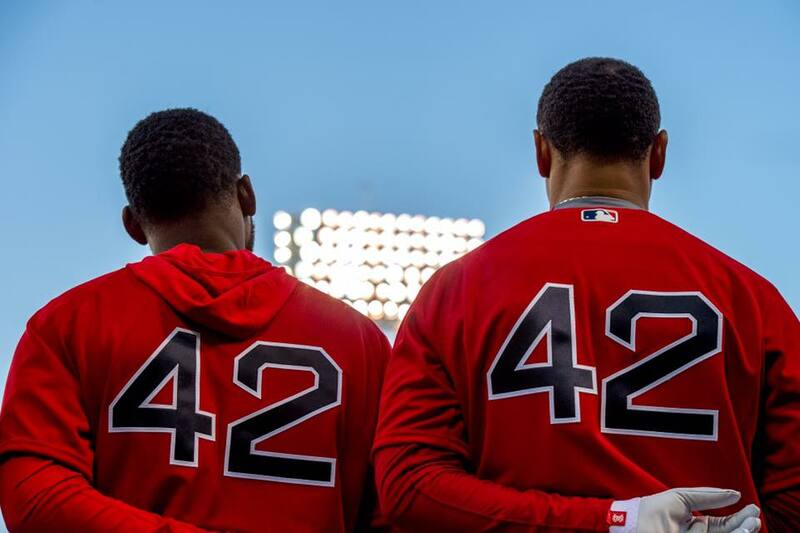 Today was Jackie Robinson day in baseball and everyone wore a shirt with the number “42” emblazoned on it. Now, I’m enough of a baseball nerd to know that Jack Robinson’s entry into Major League Baseball was a big deal. A huge deal. It was the true beginning of the break from segregation to whatever we are doing these days. We watched the movie “42” again. And loved it. Again. 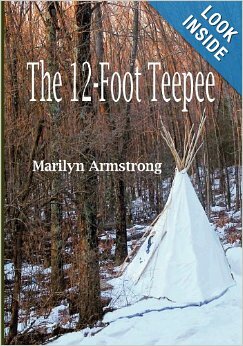 You can read the review here and it is one of the best reviews I’ve ever written, along with Garry, the total complete baseball nerd. The thing is, I’m also a total science fiction nerd — and, speaking of freaky coincidence — Douglas Adams shares my birthday. And we ALL know what he thought of forty-two. It was the number that made the world … well … the world. 42 is the “Answer to the Ultimate Question of Life, the Universe, and Everything.” It is the answer. Sadly, the question remains unknown. So how could Jackie Robinson and the answer to the question “what is the ultimate question of life, the universe and everything” be the same number? Synchronicity of course. History rhymes and so do numbers. Phone numbers and house numbers and the meaning of life, the universe, and everything. I’m absolutely sure that Douglas Adams knew exactly what he was doing when he picked that number. He knew. 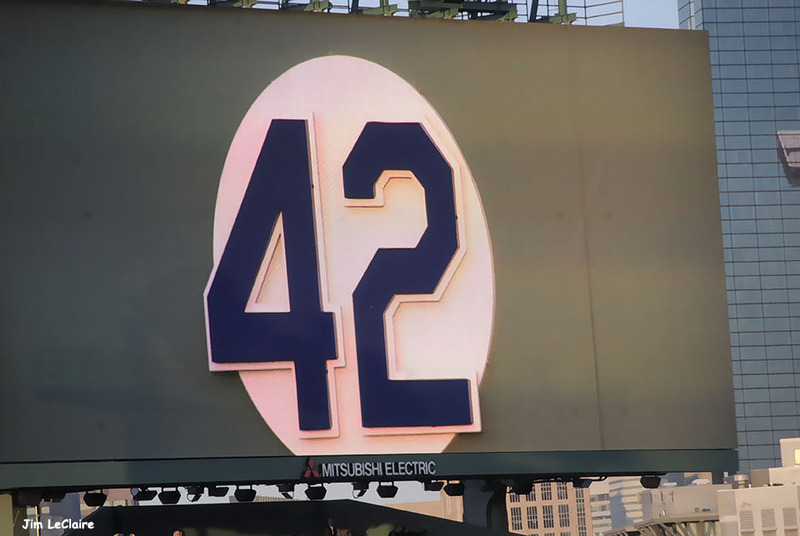 Jackie Robinson and his number, 42, IS the answer to the ultimate question of life, the universe, and everything. It is. Think about it. He broke the world open and it will never, ever go back to the way it was before he did it.